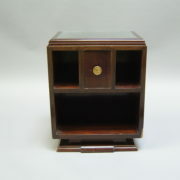 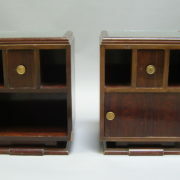 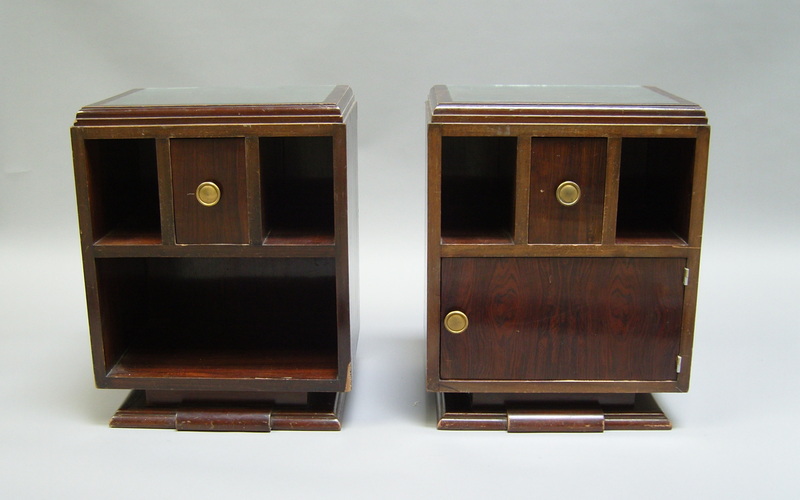 Pair of French Art Deco rosewood side tables or night stands. 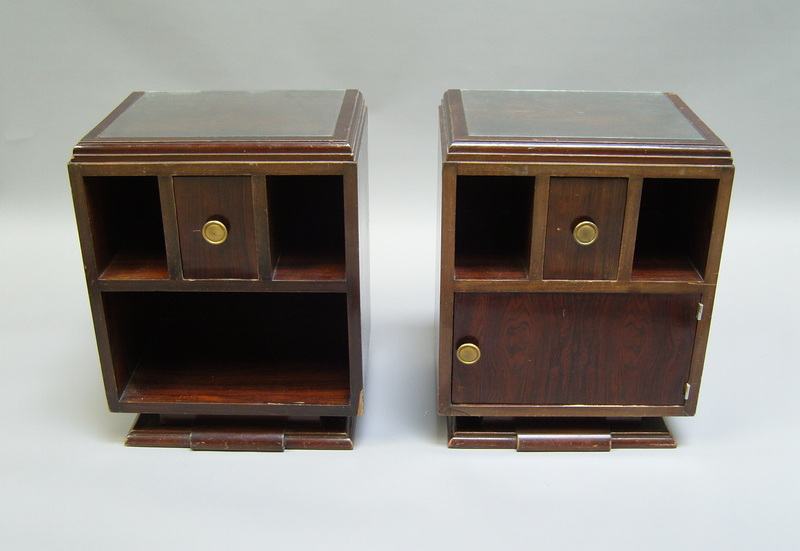 Actually called « fausse pair » (mismatch pair, one of them has no door, on purpose). Fair- Original vintage condition. 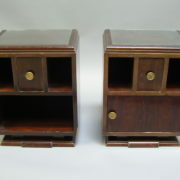 Restorations to be done and to be refinished. 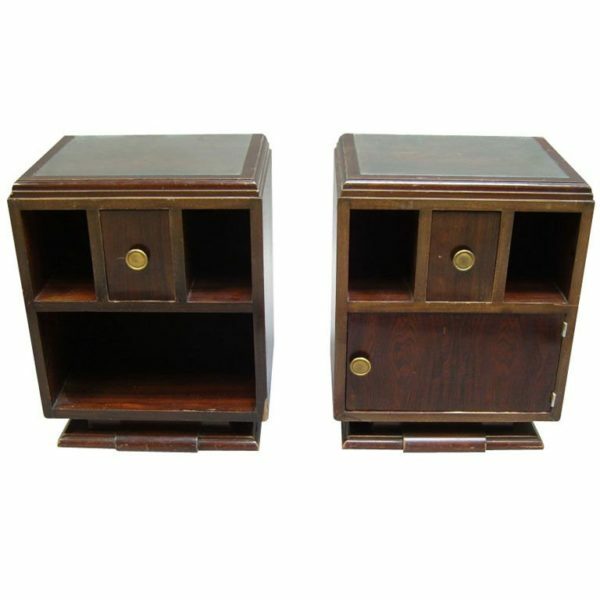 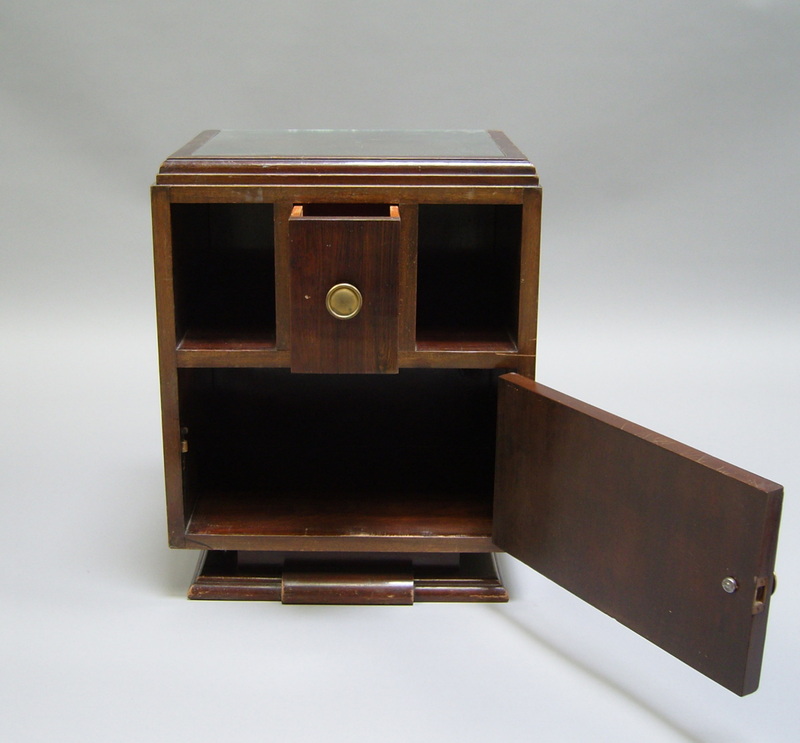 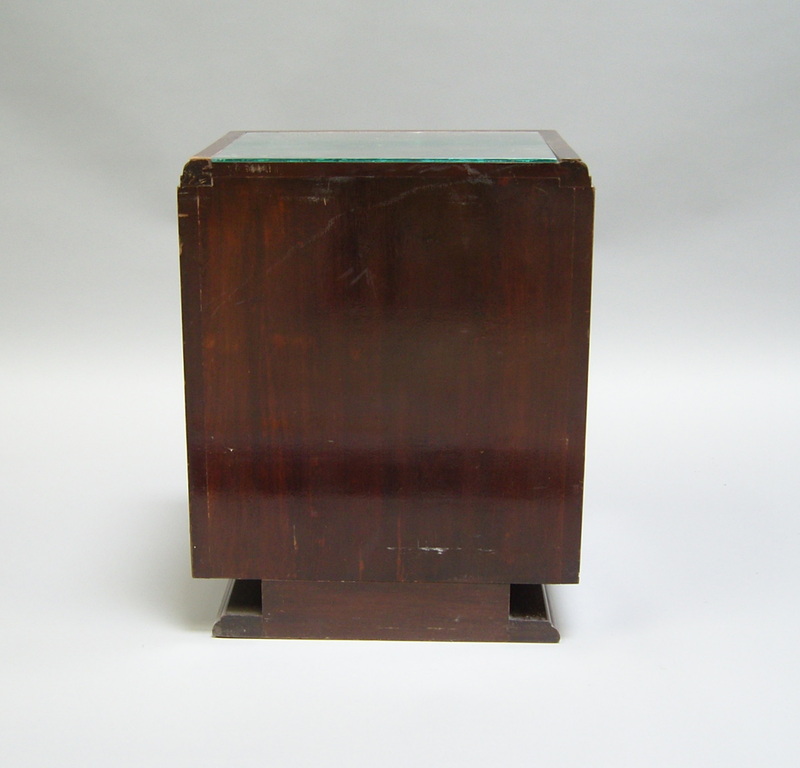 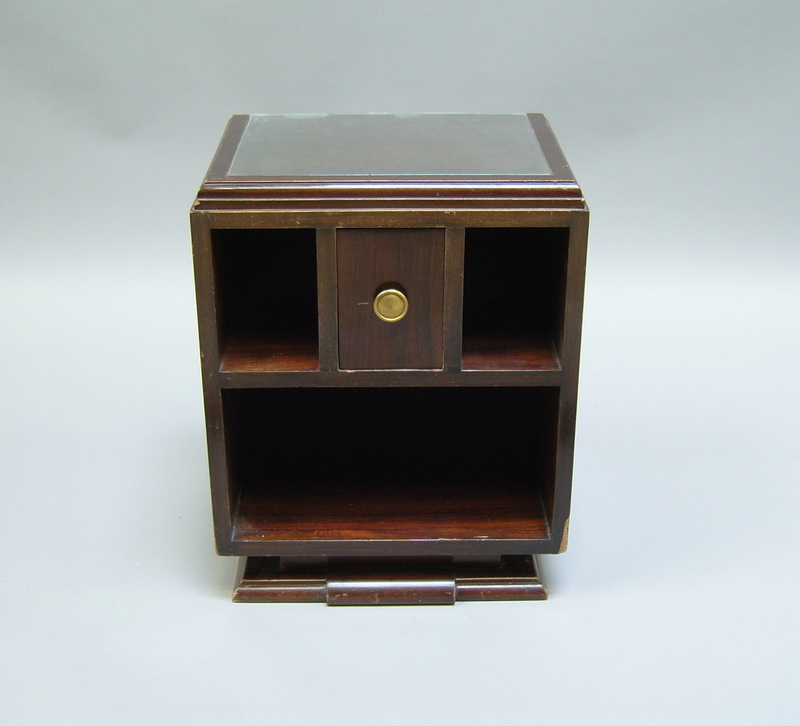 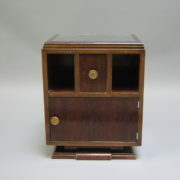 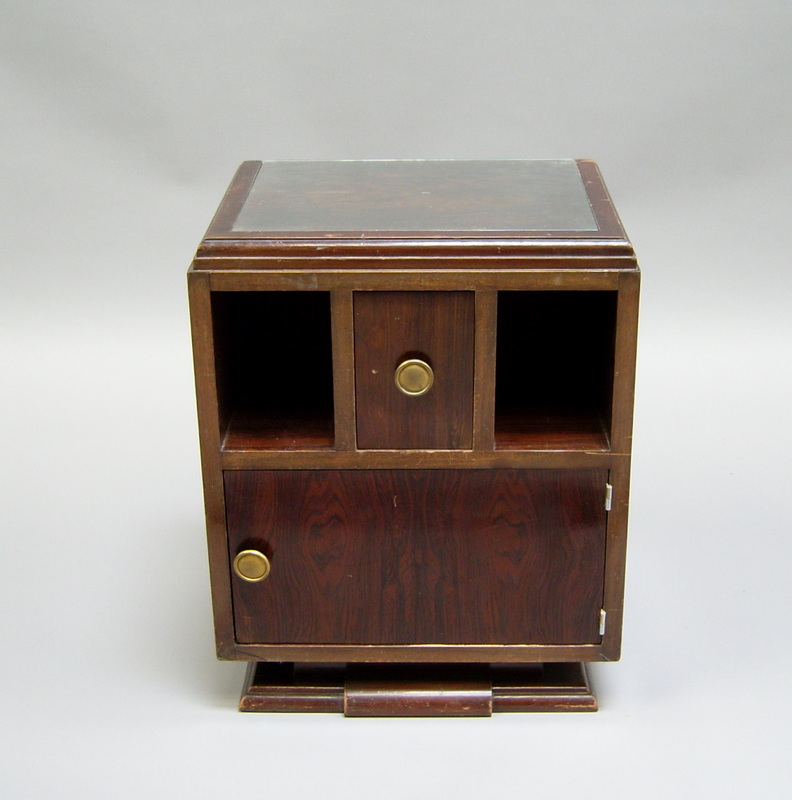 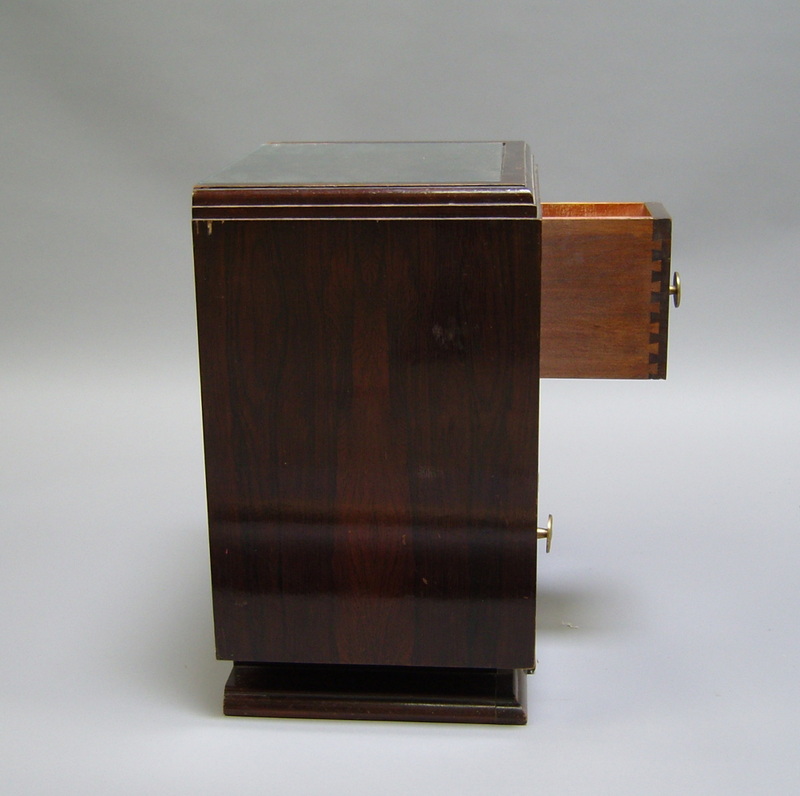 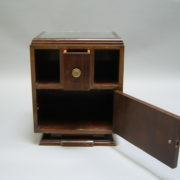 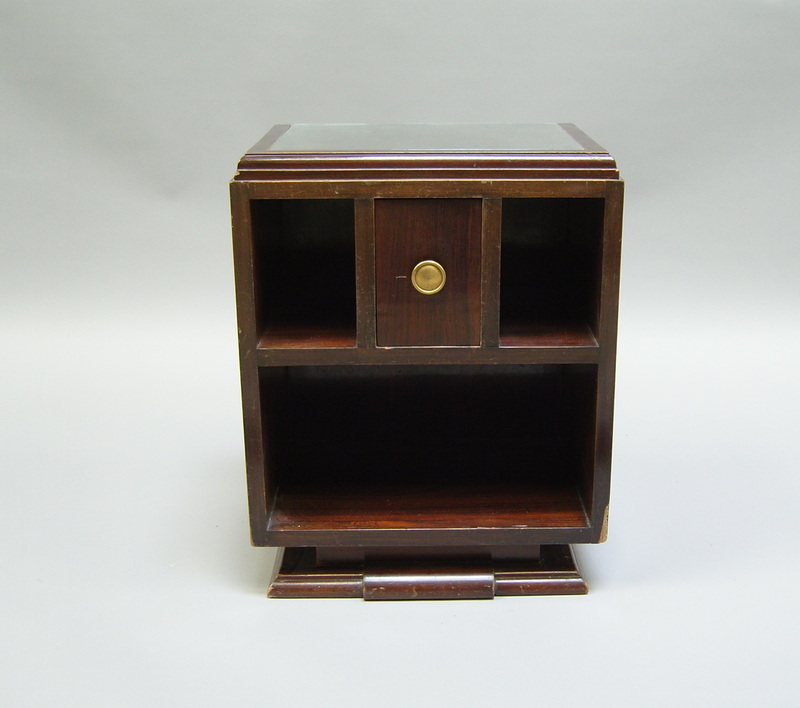 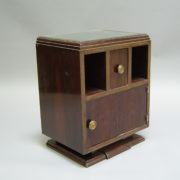 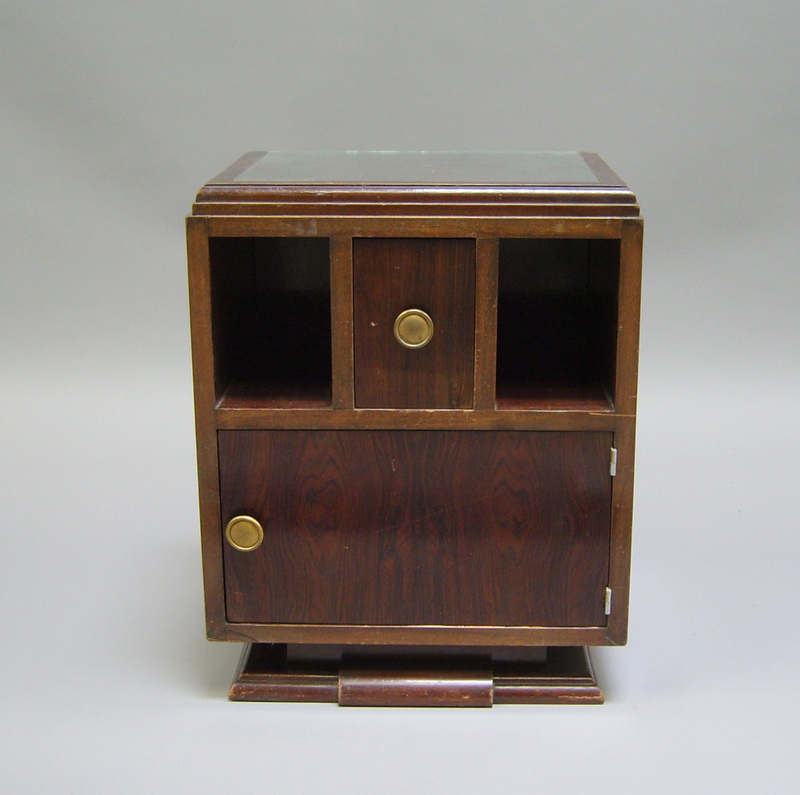 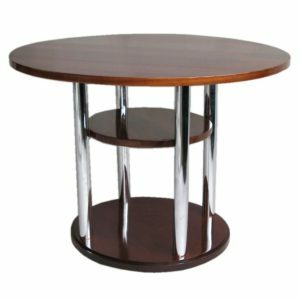 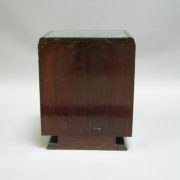 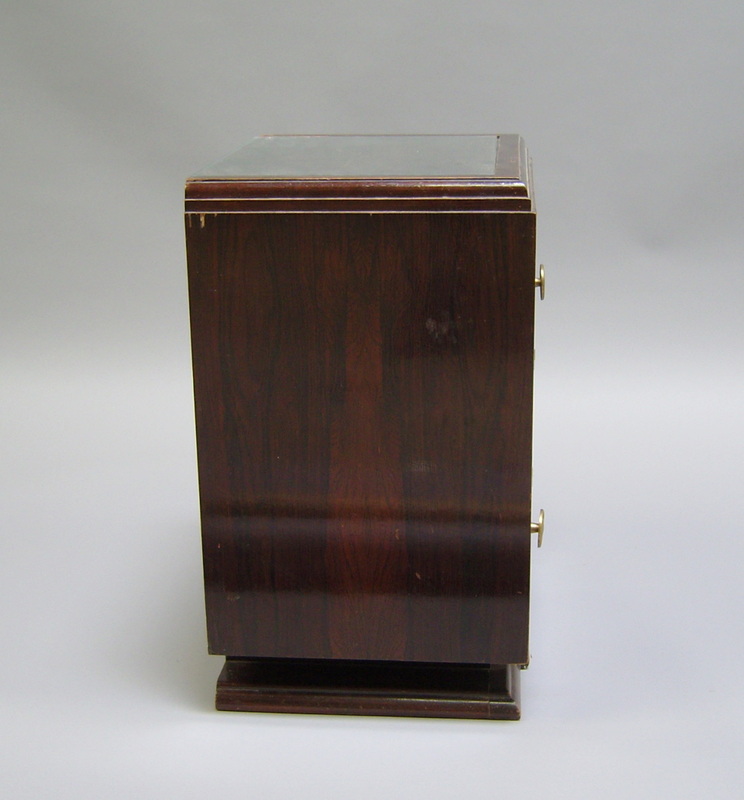 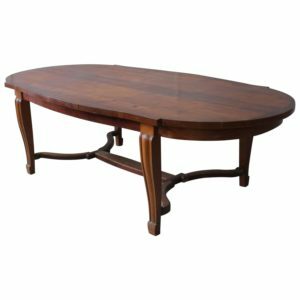 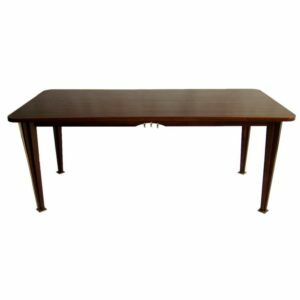 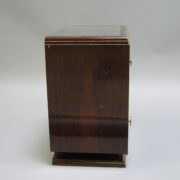 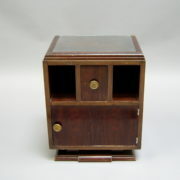 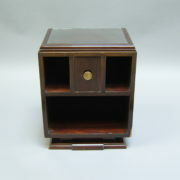 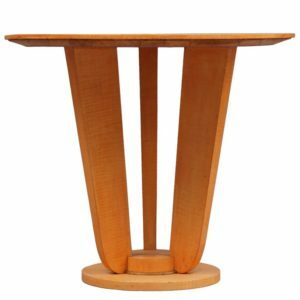 Soyez le premier à laisser votre avis sur “Pair of French Art Deco Side Tables or Night Stands” Annuler la réponse.